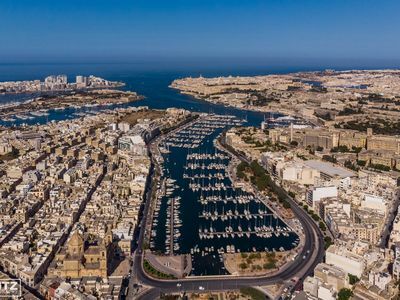 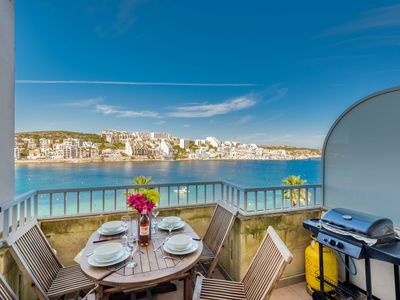 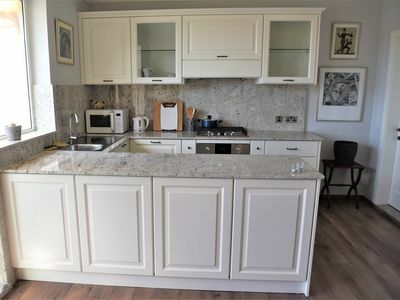 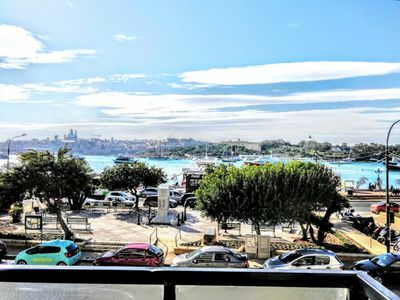 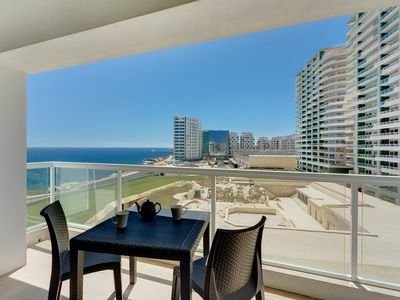 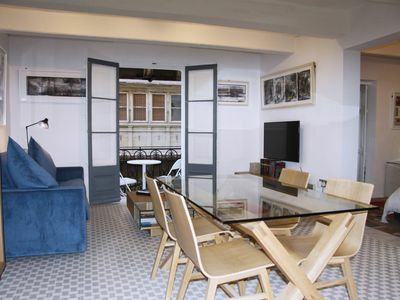 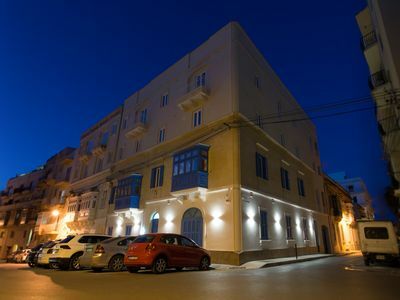 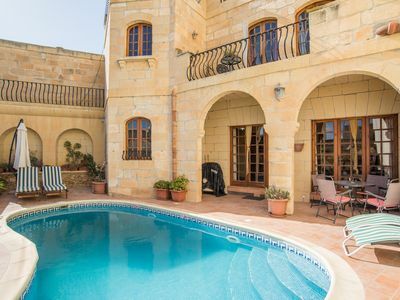 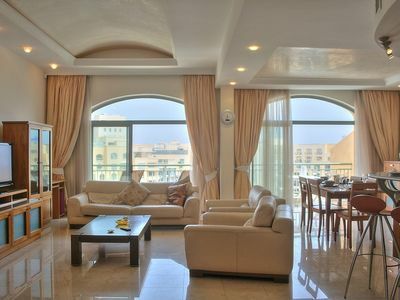 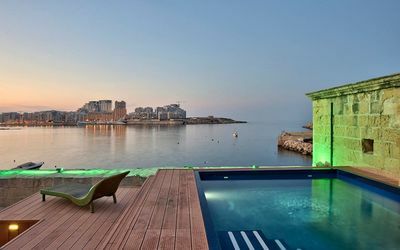 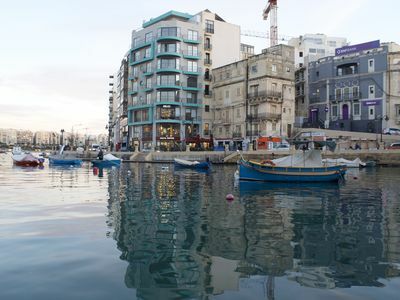 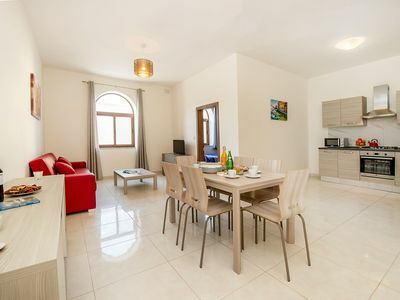 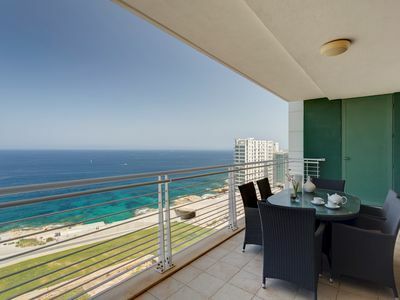 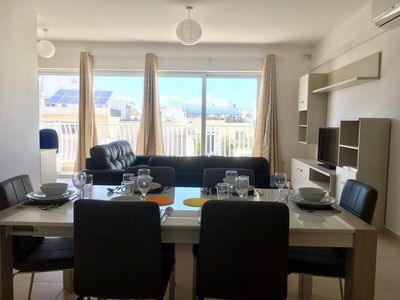 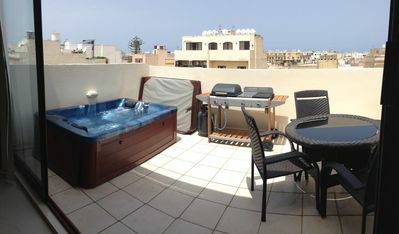 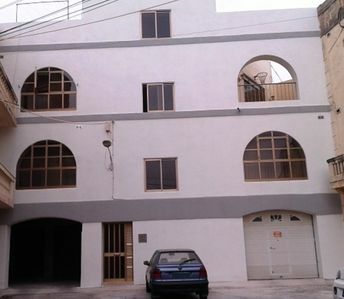 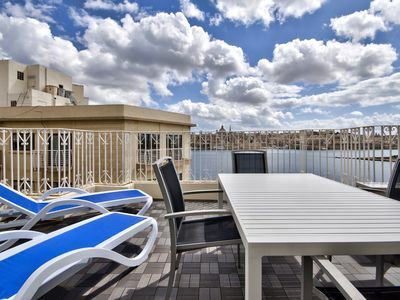 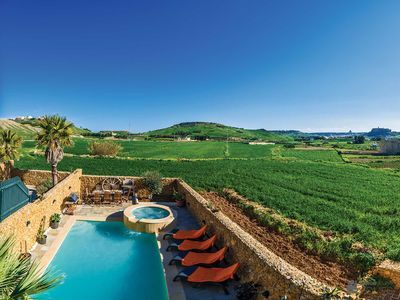 New apartment, Yachting Club view, Valletta area, NEW !!! 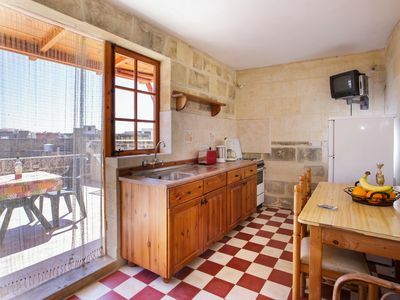 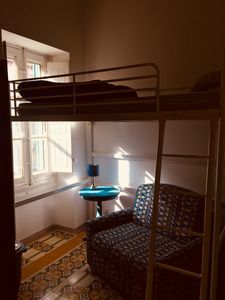 Bargain Apartment in the heart of St. Julians. 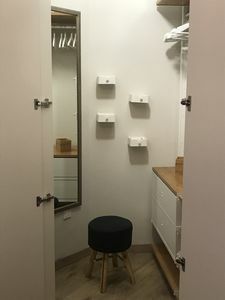 2 Bedroom with private parking.